Orthophony, or, The cultivation of the voice, in elocution : a manual of elementary exercises, adapted to Dr. Rush's "Philosophy of the human voice," and the system of vocal culture introduced by Mr. James E. Murdoch : designed as an introduction to Russell's "American elocutionist"
Orthophony; or, The cultivation of the voice in elocution. 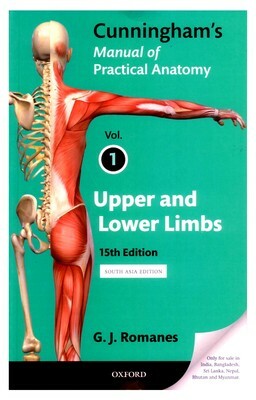 a manual of elementary exercises, adapted to Dr. Rush's "Philosophy of the human voice," and the system of vocal culture introduced by Mr. James E. Murdoch. Designed as an introduction to Russell's "American elocutionist." Orthophony; or, The cultivation of the voice in elocution. A manual of elementary exercises, adapted to Dr. Rush's "Philosophy of the human voice", and the system of vocal culture introduced by Mr. James E. Murdoch. Designed as an introduction to Russell's "American elocutionist"